"Thoroughly enjoyed the variety of events, music, fireworks, and entertainment. Looking forward to next year already"
​Heckington Show has its origins in the village’s 900 year old feast week linked to the Feast of St Mary. 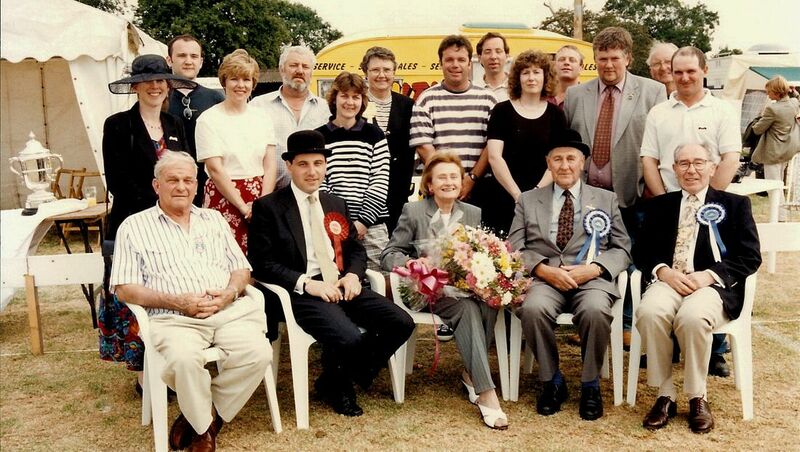 We can trace a country show back to 1863 and the current site has been the Show’s venue since 1867. 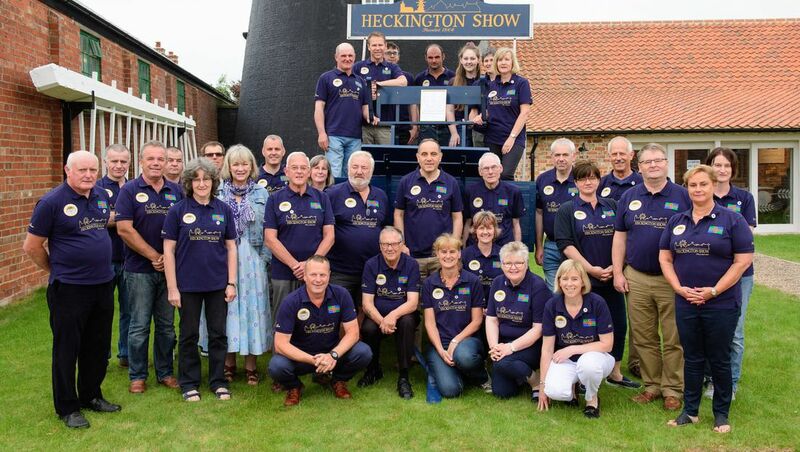 Heckington Show is a registered charity, organised and managed by an enthusiastic team of volunteers. The Showground provides a unique, enchanting atmosphere which makes this show such a pleasure to visit or participate in. Because of the way the show is run and the huge voluntary effort that goes into its success, you can benefit from a simply stunning choice of activity and value for money. Its setting in the heart of rural Lincolnshire is perfect for the established Agricultural, Horticultural and Craft activities of a traditional village show, yet large enough to accommodate a wide range of trade stands and exhibits. The sporting activities play a large part in the main ring events and names such as Harvey Smith, Victoria Pendleton and Sebastian Coe have all competed at Heckington Show. In 2018 the Society was awarded The Queen's Award for Voluntary Service, the MBE for volunteer groups. The history of the show has been brought together in The Heckington Show Book. Written by life member and long standing Cycling Secretary Ray Bell, it gives a detailed history of the show from an insider’s view. 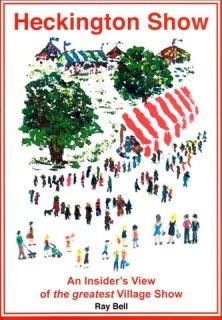 "A superb record of one of England's greatest village events"
"Heckington Show must be one of the finest examples of a community effort in the whole of the UK. 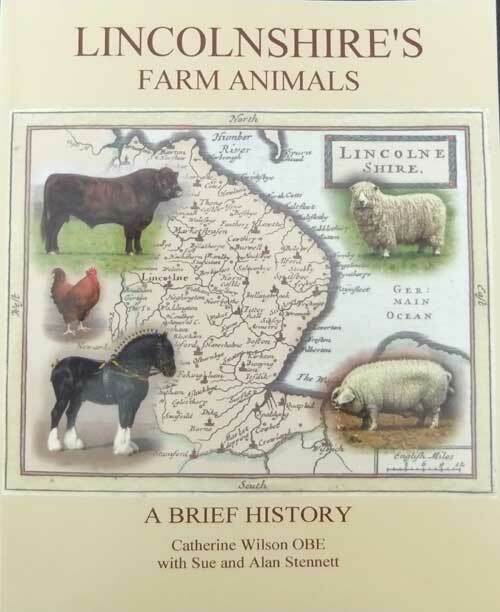 A village committee, backed back enthusiastic volunteers, stages a show, which is the second biggest rural event in one of Britain's biggest counties"
A history of the special breeds of Lincolnshire including Lincoln Red Cattle, Lincolnshire Longwool Sheep and Lincoln Buff Poultry.